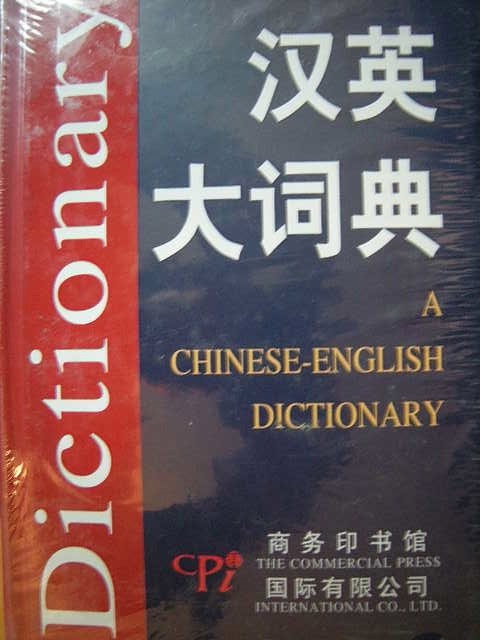 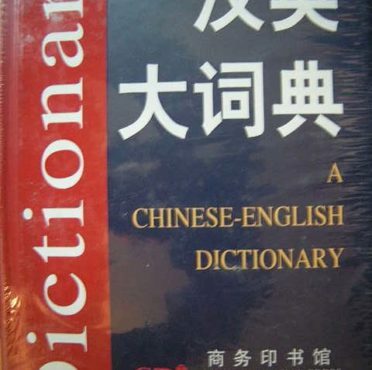 A Chinese English Dictionary	In offerta! 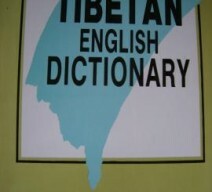 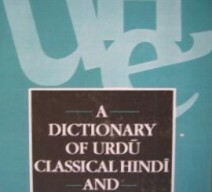 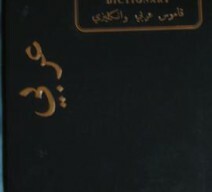 A Tibetan English Dictionary In offerta! 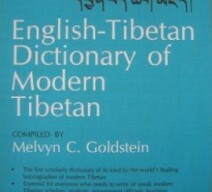 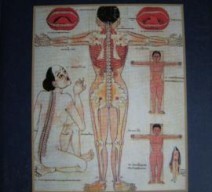 English Tibetan Dictionary of Modern Tibetan In offerta!